Zong 4G has announced that whatsapp will be completely free for its data users. This means the Zong 4G customers can enjoy unlimited access to the world’s largest social communication app, WhatsApp, through Zong 4G telecom network for free. 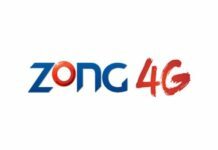 Zong is currently trying to expand its 4G data coverage to all corners of Pakistan. Through this offer, Zong 4G will cater to the ever-growing data needs of its customers. By providing free access to all WhatsApp for its data users, Zong 4G is allowing its customers to stay connected and make unlimited calls through WhatsApp without even having any balance in the phone. 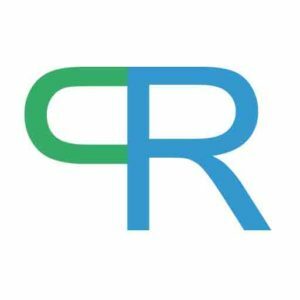 The offer will allow users to send messages, audio and even video but there are certain limitations. 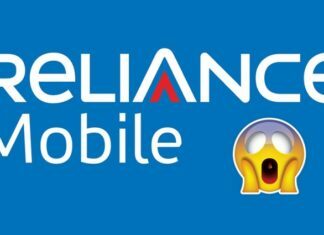 It further includes multimedia sharing, voice and text messages through smartphones. How to Get WhatsApp for Free on Zong? All Zong users including Postpaid and Prepaid Zong Mobile Broadband users can simply dial *247# to avail this service. 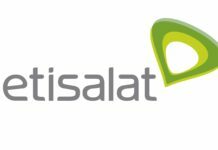 After activation of the free whatsapp, the services will continue free of charge without any data caps or limits until the continuation of the offer. 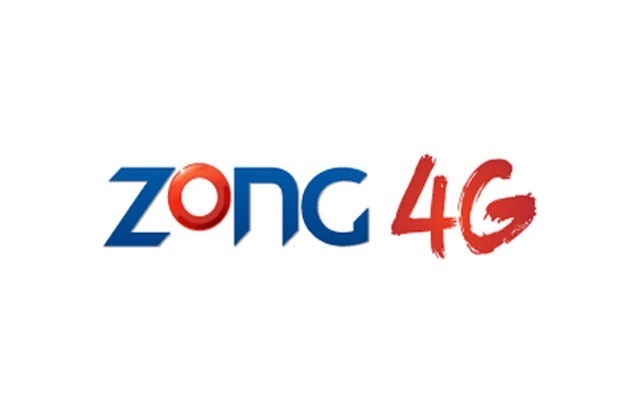 Zong is expanding its 4G services to all of Pakistan. Currently, a few areas lack the Zong 4G coverage and users have complained about that hundreds of times. 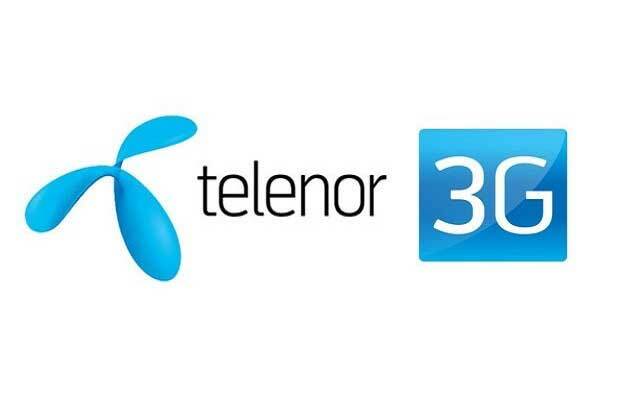 Zong’s management has now realized that and is trying to improve the level of Zong services provided. The partnerships between whatsapp and zong will help users save more and stay connected even if they don’t have any balance in their Zong SIM. They will not have to load anything and the Zong 4G service will automatically activate the whatsapp offer. 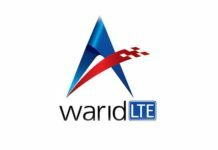 We hope this service will turn out more fruitful and other telecom networks including Ufone, Mobilink and many others also start providing Whatsapp for free. 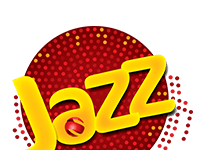 Previous articleHow can Warid users Subscribe to Jazz 4G packages?